A 24-hour Tube strike is set to go ahead in a row over pay and conditions for the new night Tube service for London, a union has said. The train drivers' union ASLEF said its 24-hour action would start at 21:30 BST on Wednesday 5th August. 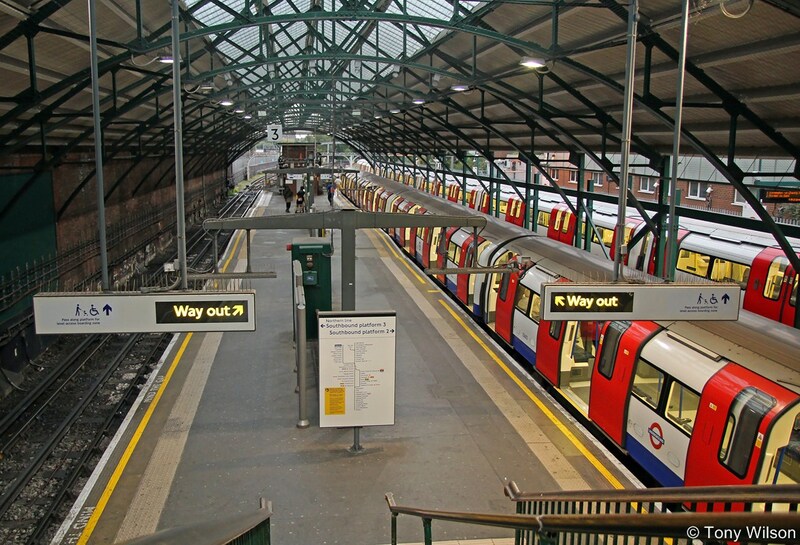 London Underground (LU) had offered four unions a deal aimed at improving work-life balance. BBC London correspondent Karl Mercer said all four unions had rejected the offer as talks continued. The Rail, Maritime and Transport (RMT) union has also rejected the deal while Transport Salaried Staffs Association (TSSA) is yet to make official its response to the offer. Unite previously said its action "would go ahead". Talks are being held at conciliatory service ACAS. LU said the new offer included an extra £200 per night Tube shift for drivers and a £500 bonus for station staff by next February as well as a further guarantees for a 32-hour, four-day week. After a short transition period while the service is introduced, drivers will have the choice whether to work nights, said LU, and everyone will be entitled to two days off in seven. But ASLEF said LU should postpone the planned launch of the all-night Tube on 12th September so further negotiations could be held. It said the new deal was "completely inflexible", leaving it with "no other choice" than to walk out. Finn Brennan from the union said the main concern was the "complete lack of firm commitments on work life balance for train drivers" and the number of weekend rest days they would get. The RMT said it had also rejected the "re-packaged" offer, saying its reps were "furious" when they examined details of the proposed deal. It said: "They are a re-hash of previous plans and would continue along the course of smashing up long-standing agreements and destroying work-life balance." LU's managing director Nick Brown said he was "hugely disappointed" the unions had rejected the "very fair" offer for "pretty thin" reasons, but that LU remained open to further talks. Transport for London (TfL) has warned that Tube services will stop running at 18:30 BST on Wednesday, with services "exceptionally busy" from 16:30 BST. There will be no Tube services all day on Thursday. The action follows a strike that closed the entire network at the beginning of July after the unions rejected an offer which included a 2% rise this year and £2,000 for drivers on the weekend night Tube service. First Great Western FGW) rail workers are to stage strikes, including over the August Bank Holiday weekend, the Rail, Maritime and Transport union has said. The RMT said the strike was being held over threats to jobs, services and safety from the introduction of the new Hitachi Intercity trains. The union said it had not received the assurances it required from FGW. The first Hitachi trains will run on the Great Western main line from 2017 and the East Coast main line from 2018. FGW railworkers held a 48-hour strike earlier this month over the same dispute, causing disruption to tens of thousands of commuters. The operator runs train services between London Paddington, South Wales, the Cotswolds, the Thames Valley region and the West of England. Union members, including guards and platform attendants, will walk out for 24 hours on 23rd August and for 72 hours from 29th August, while members who work on maintenance will strike on 29th August and 31st August. All of the strikes will begin at 00:01 BST and end at 23:59. RMT general secretary Mick Cash said: "Despite strenuous efforts by our negotiators, we have not been able to secure the kind of progress required in the key areas of jobs, services and safety for us to reach an agreement. "As a result we have no option but to put further action on. 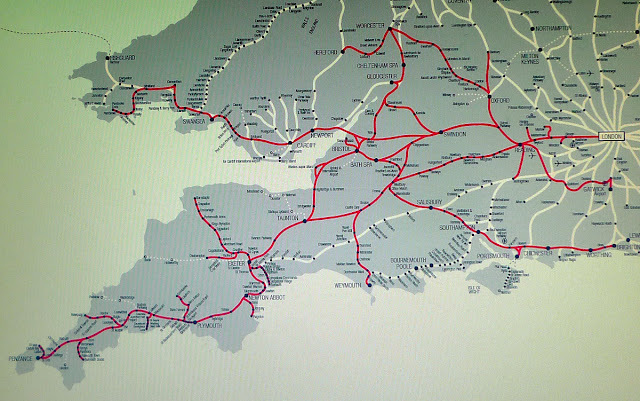 "The fact remains that if it is good enough for East Coast, using the same trains, to meet the very basic assurances sought by this trade union then it is good enough for First Great Western as well." 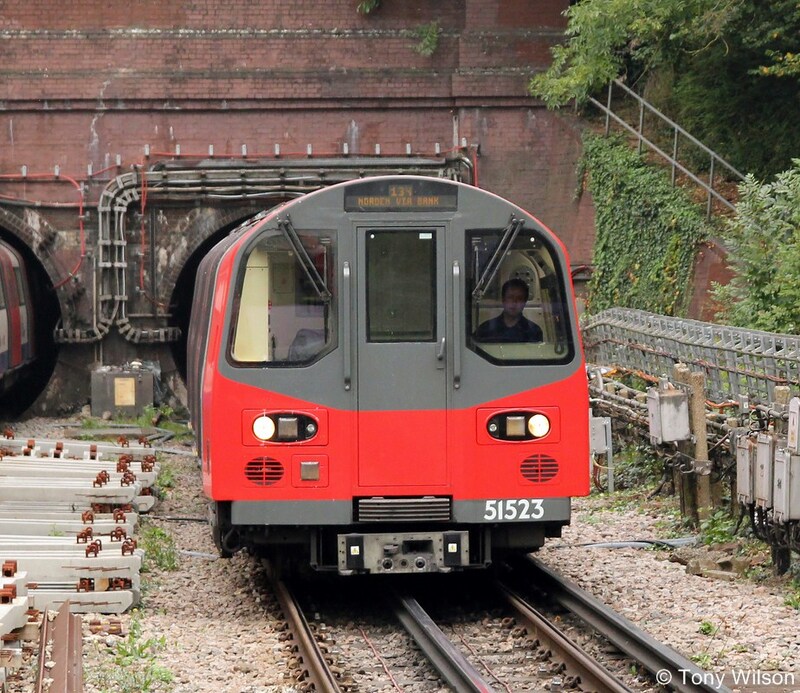 The RMT said it had received a "lack of assurances" over job protection for engineers. The union added it was also concerned the role of guards and platform staff would be diluted by plans for drivers to operate train doors. It also criticised the proposed removal of buffet facilities from trains. The RMT said it had received these assurances over plans to introduce similar trains on the East Coast. The new Hitachi Class 800 Super Express trains are being introduced under the Intercity Express Programme (IEP) and will eventually replace the Intercity 125. 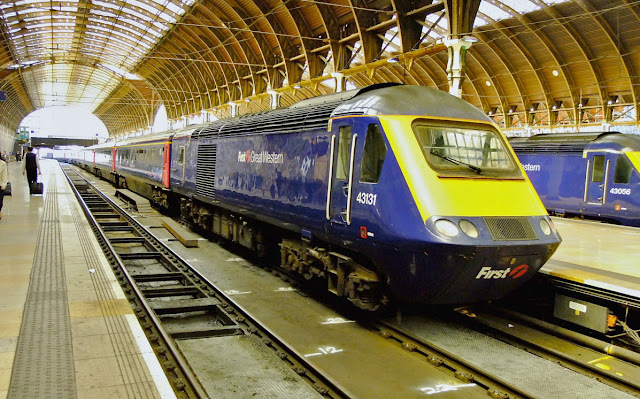 They are capable at running up to 140mph and will first be rolled out on routes between London Paddington and Oxford, Bristol and south Wales. An FGW spokesman said the new trains would have more seats and deliver faster and more frequent journeys for passengers. He said: "Our plans mean more train managers on board our trains, not less. "The key issue remains, that we want the driver to close the doors, which is fundamental to our ability to run the faster, more frequent services customers should expect from a 21st Century railway." "This method has been used safely across the UK rail industry for decades." The spokesman said FGW would hold conversations with the RMT later this week.